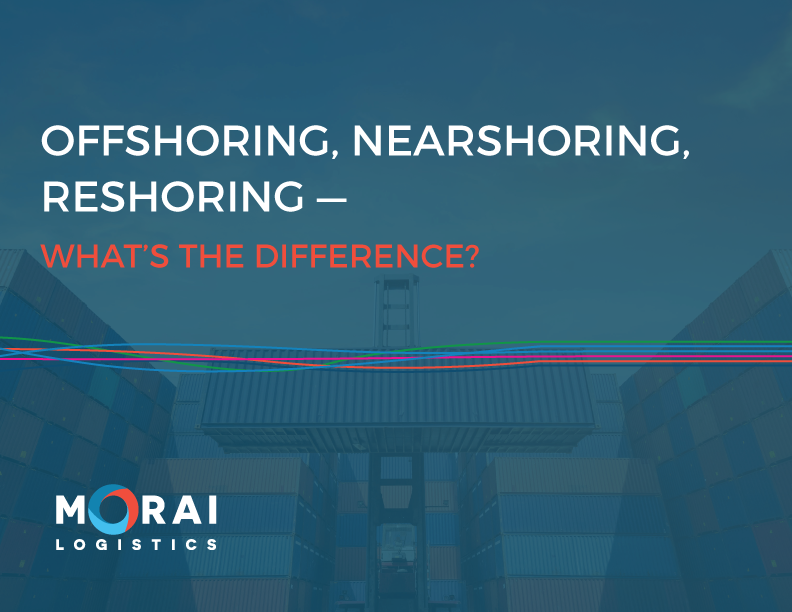 Reshoring Archives | Morai Logistics Inc.
RMS Inc., a risk-modeling firm, recently released a report that looks at the top ports at risk of a disaster. 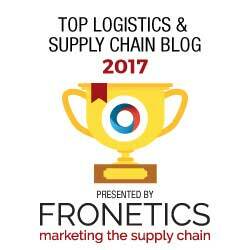 The predictions are primarily based on cargo type (e.g. autos, bulk grains, electronics, etc. ), precise location, storage infrastructure and the dwell time. The report was released a year after the Tianjin port explosion in China, a man-made disaster that led to more than $3 billion in claims after damaging property, disrupting supply chains and killing more than 170 people. 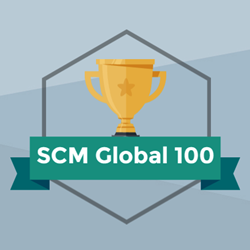 This month we decided to focus on the most at-risk international ports. 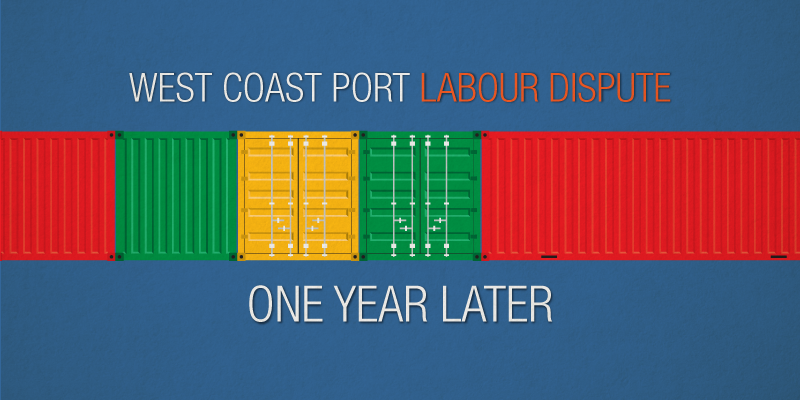 It was around this time last year when the West Coast Port labour dispute was in full swing and many different businesses both in North America and abroad were feeling the effects. What had started as tensions between the International Longshore and Warehouse Union and the Pacific Maritime Association, led to negotiations failing over wage and labour conditions. From October 2014 to March 2015, the port’s ability to effectively and efficiently process cargo was severely impacted as several cargo-laden ships were not unloaded and instead left stranded up and down the coast. 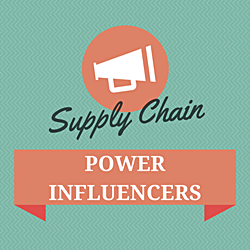 Several companies were unable to ship their products in a timely manner leading to the accumulation of more and more extra supplies and products. This inventory glut crowded warehouses, eventually forcing companies to cut back on their new orders to clear out their backed-up storage facilities, costing several different businesses in the short and long-term. A new study by the Washington Council on International Trade came out this week and it analyzes the costs and impact of the labour dispute across multiple industries and sectors, including agriculture and food processing, retail, and transportation and manufacturing. Several different estimates were forecasted at the time as to the cost of the slowdown. “Kurt Salmon consulting firm previously estimated the slowdown would cost U.S. retailers $7 billion. The Manhattan Institute conservative think tank projected apple farmers alone lost $19 million during each week of the slowdown. The North American Meat Institute estimated their losses to be more than $40 million each week” cites this article on USNews.com reflecting on the topic. U.S. exports dropped by more than $11 billion (nearly 6 percent) between May 2014 and February 2015. An estimated $558.8 million in exports were not shipped by water during those months. Some exporters diverted to air cargo, increasing shipments by air a total of $152.6 million. The value of goods that were not shipped during the period was $403.2 million. Importers racked up an additional $345.1 million in additional costs through reductions in inventory incurred by retailers, delayed delivery of components to manufacturers and so forth. Demurrage (storage) fees that would not have occurred if there were no port congestion totaled $7 million, and truck-idling costs of $14.2 million resulted. Fruit and meat rotted aboard idle West Coast ships, many of which were anchored off relatively warm ports like Los Angeles. Shipping companies rolled out surcharges upward of $1,000 per container on some ships to help cover expenses related to failed deliveries. 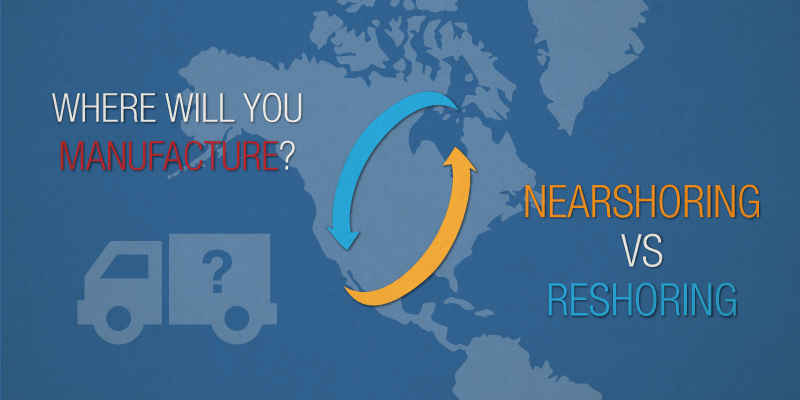 Re-shoring refers to manufacturing that was previous done outside of America and has been moved back to America. 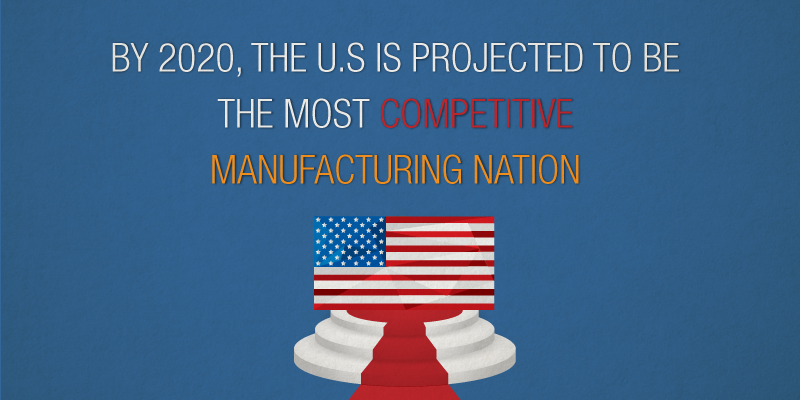 Near-shoring refers to manufacturing work that has returned closer to America in countries such as Mexico. 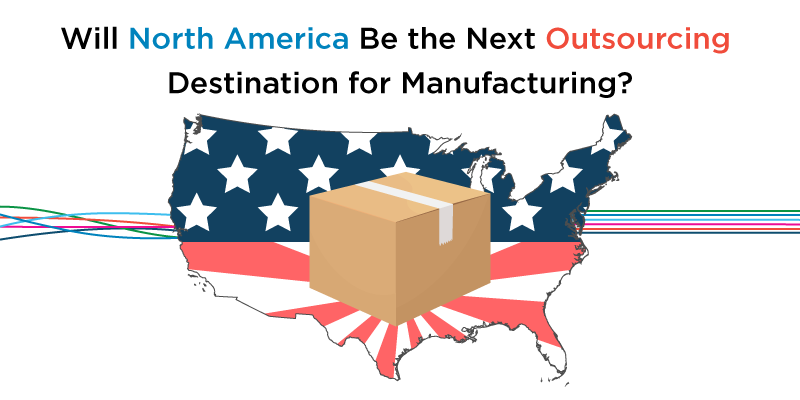 Manufacotring in Mexico also has other advantages that we’ve written about elsewhere, but according to Cushman & Wakefield’s, “Generally, Mexico is increasingly developing a pool of high-skilled workers and rapidly integrating its manufacturing industries with global production lines. 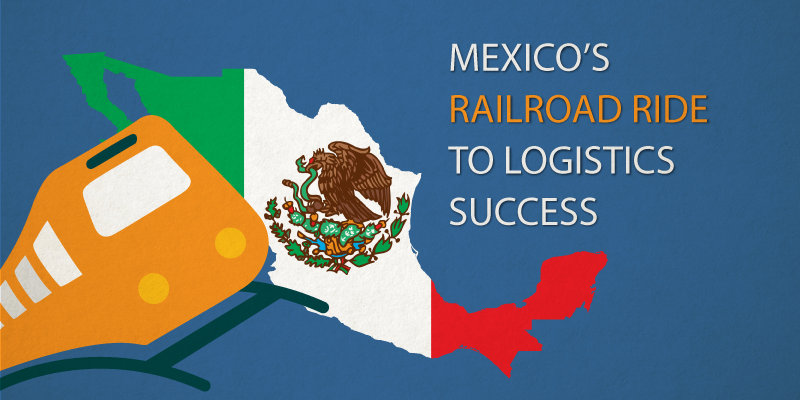 Also, in addition to a successful macroeconomic reform agenda, an ambitious investment program by the federal government is expected to bring further improvements to Mexico’s transport and logistics infrastructure” they highlight in their findings. “Given such factors, Mexico’s industrial real estate market is forecast to continue growing and benefiting from increased demand from a diversified range of industries” they conclude.